YOU ARE IN THE RIGHT HANDS WITH US!  Waipapa Eyecare for friendly and professional eye care. Our first priority is your eye health. That is why we have invested in the latest digital technologies like our 3D Optical Coherence Tomography (OCT) scanner to ensure you have a thorough eye exam. While we have modern digital equipment, providing you a thorough and comfortable eye exam, we believe that service and knowledge are our best assets. REUSING YOUR FRAME IS NO PROBLEM WITH US! We don't mind if you want to reuse your existing frame and we don't have to send it away for weeks to get your new lenses. You normally only have to wait less than 30 minutes once your lenses are ready! ​Our onsite lab means we can provide you with fast service. We can often make glasses in under 1 hour. We pride ourselves on taking time and explaining all your options, so you can make an informed choice about your eye care needs.